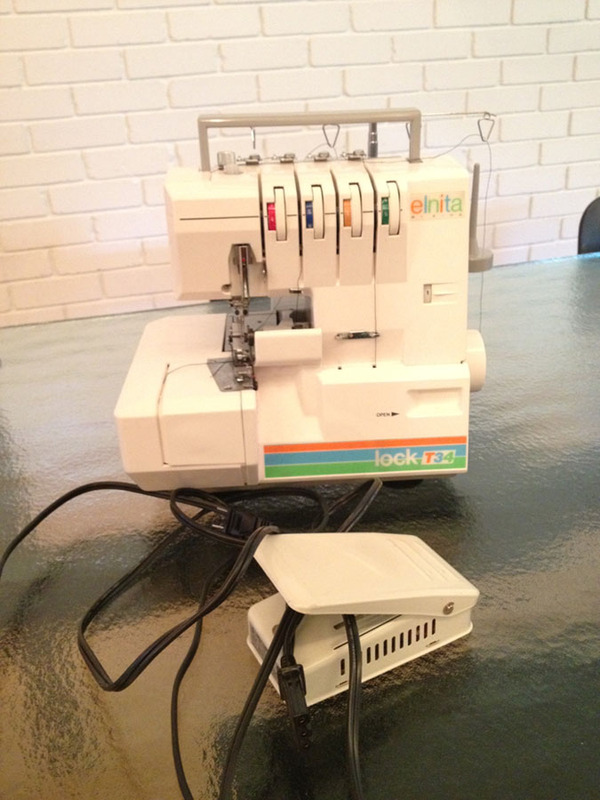 Terri Baker is selling her Elnita Serger for $100. It includes manual and recent service documentation. Please contact Terri if interested.